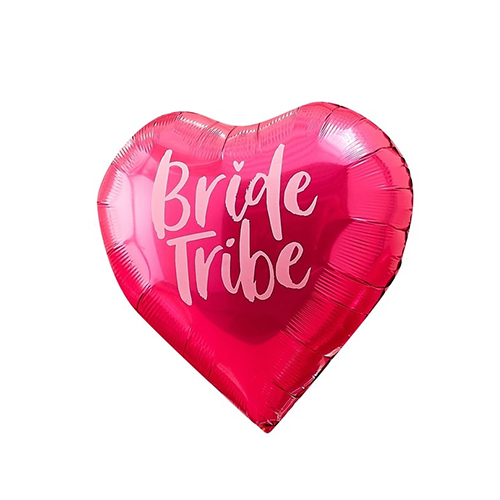 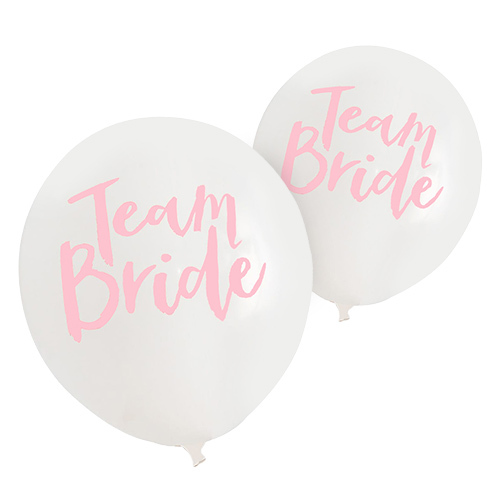 No range of hen party accessories is complete without a pack of balloons and these white and gold bride squad balloons offer a really classy option at a great price, there's ten in a pack too. 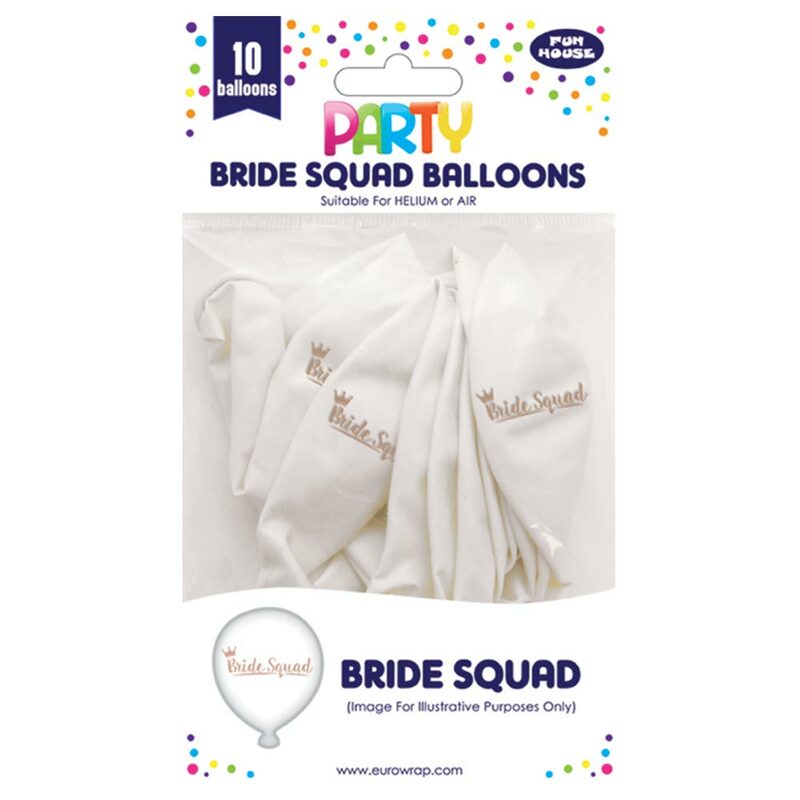 These can be filled with helium or air, making them a really versatile option. 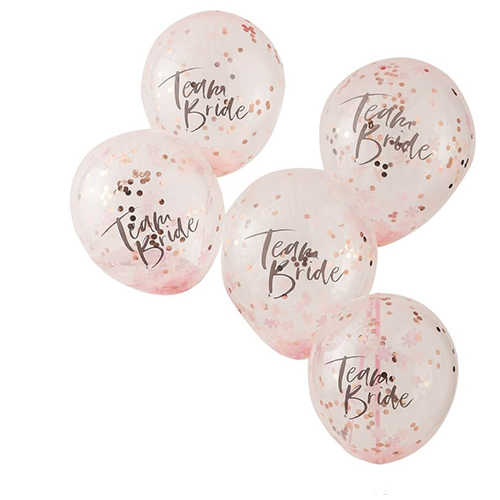 The gold design features Bride Squad written in gold writing along with a crown to really top off the design. 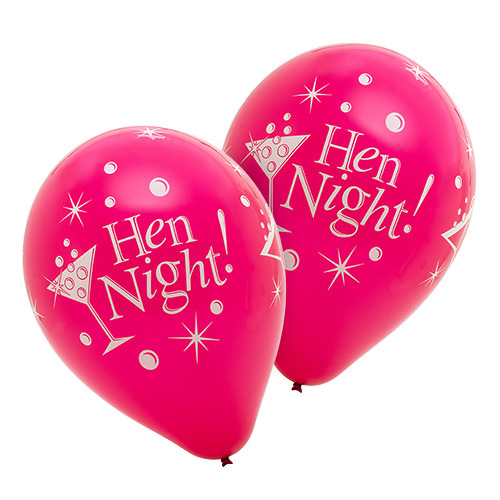 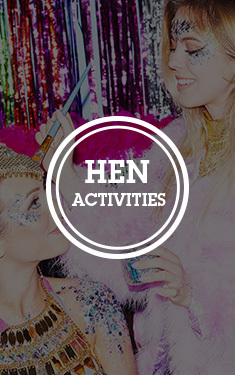 Combine these balloons with other items from the range to create a really eye catching hen do theme.